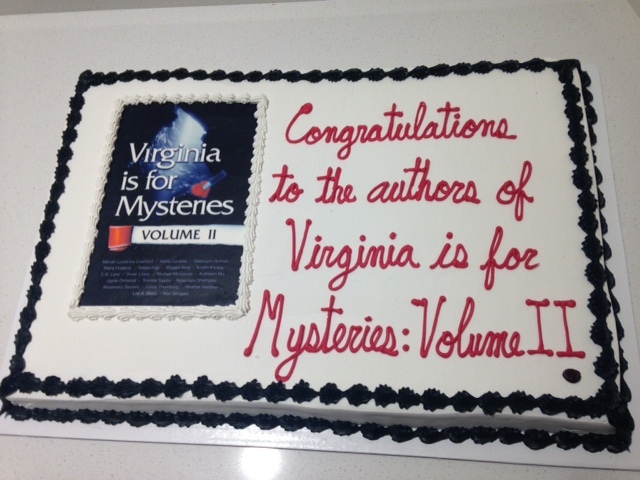 On Saturday, February 27, Libbie Mill Library hosted the launch of Virginia Is For Mysteries, Volume II. 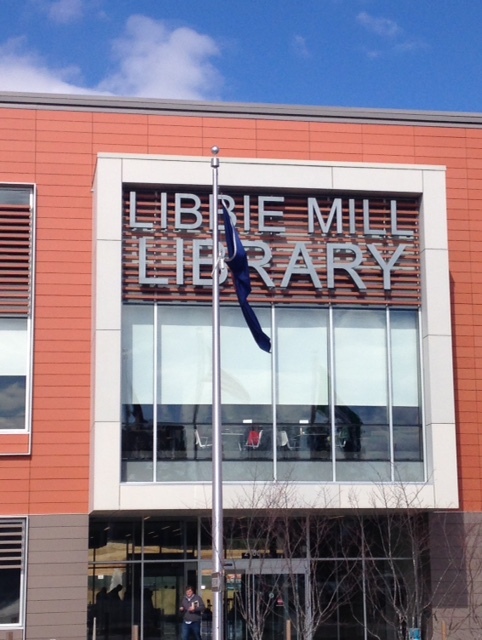 We were the first author event at the new library! 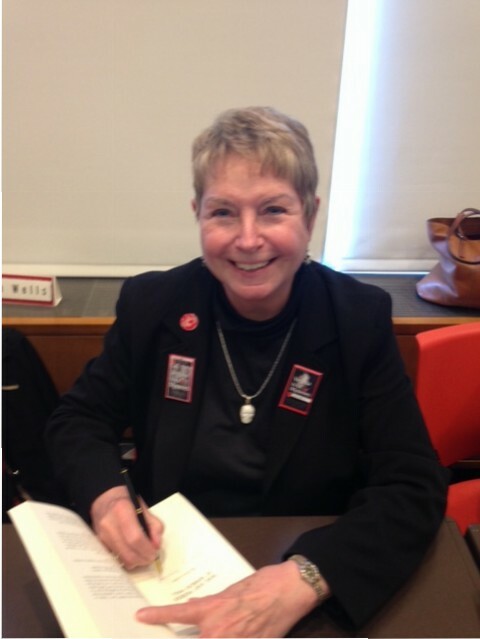 The launch included a panel presentation on Pathways to Publication, moderated beautifully by Mary Burton. Panelists included both traditionally published and independently published writers of short stories and novels. 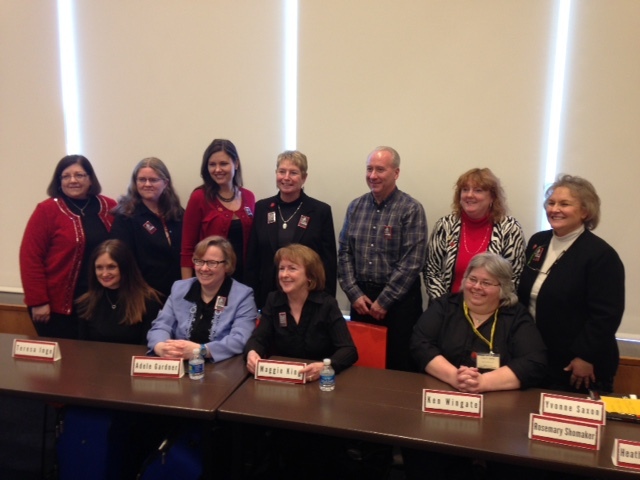 I served on the panel along with Meriah Lysistrata Crawford, Kristin Kisska, Adele Gardner, and Teresa Inge. We represented a wide range of genres: romance, fantasy and horror, historical fiction, memoir—and of course, mystery! Besides those on the program, a number of Sisters in Crime contributors attended, along with more than seventy others. 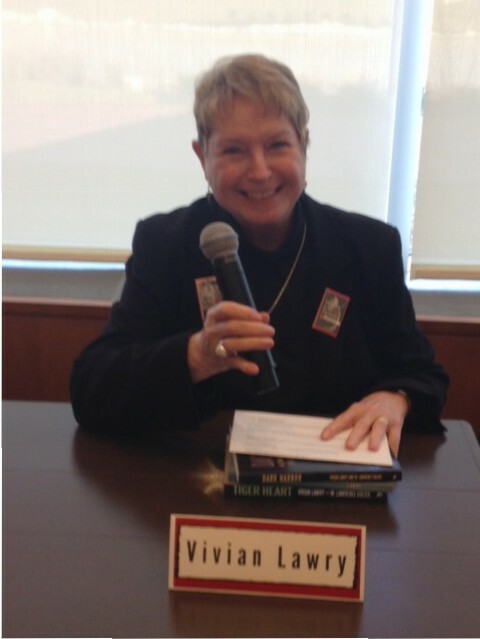 The audience was thoroughly engaged and asked lots of good questions—before buying books and devouring the cake! All the authors present signed books on request. 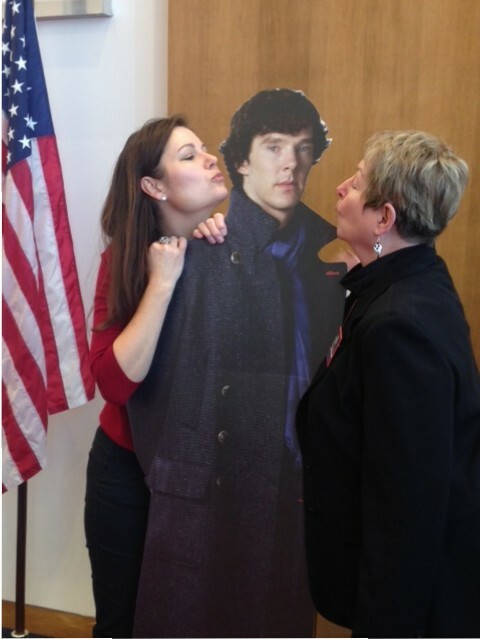 We were especially pleased that Sherlock showed up—and tolerated being womanhandled with great stoicism. Visit the SinC-CVA website and the individual authors’ websites to see more photos and read more about the event. Do join us for all the fun at the next event!